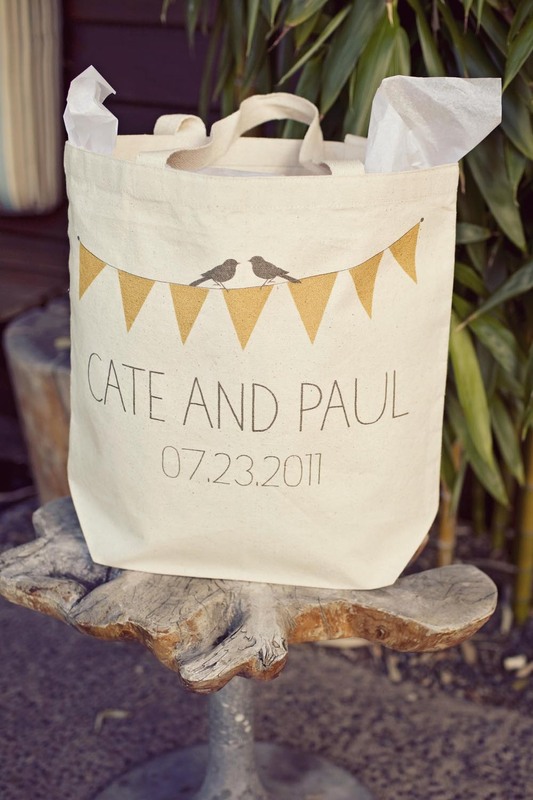 We love “The Wedding Chicks” and all of their custom wedding designs. 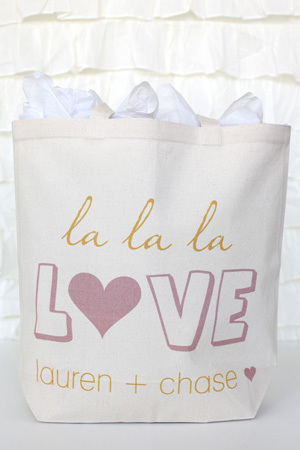 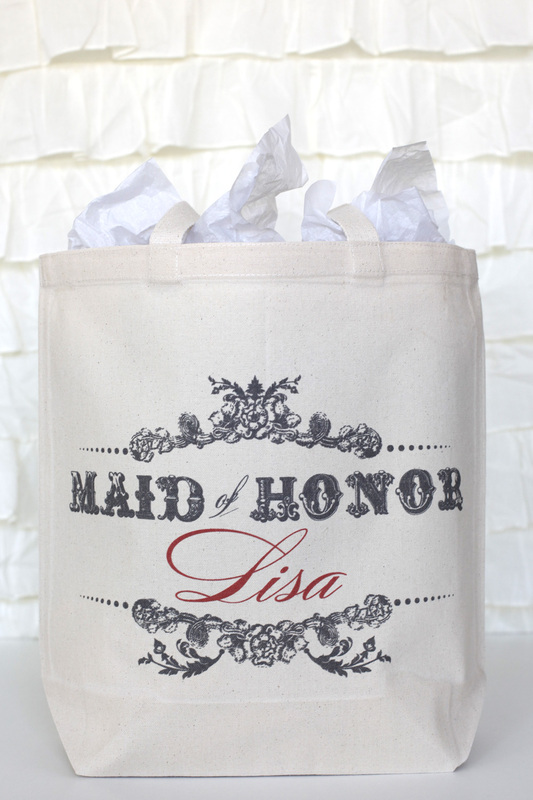 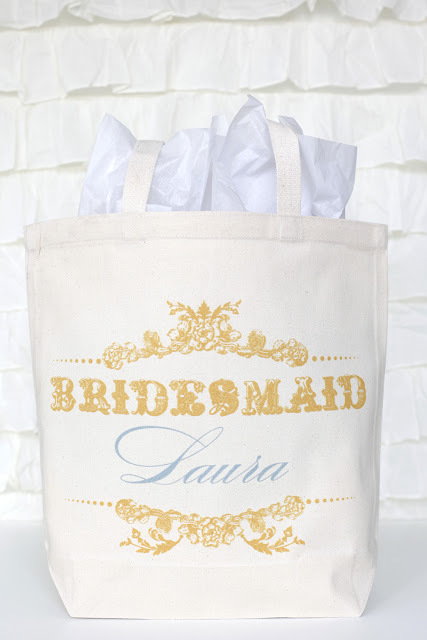 These totes are perfect to give away to your Bridesmaids, family and guests – or one for yourself! 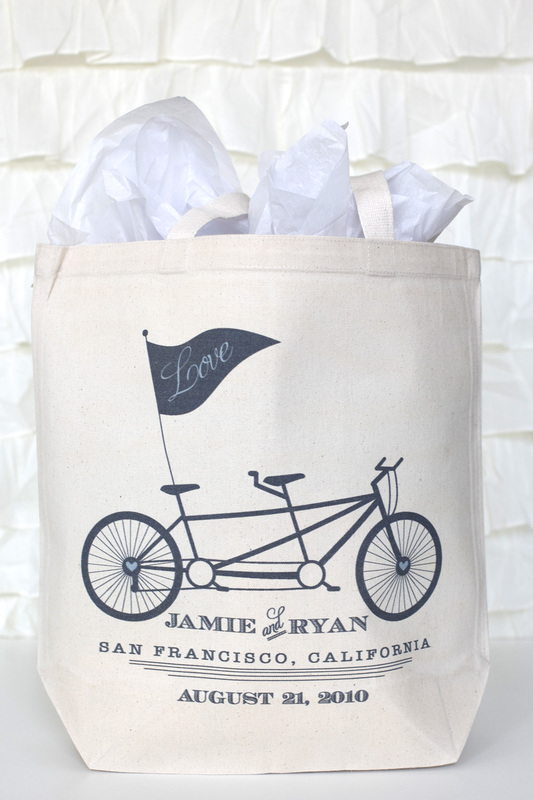 Here are some of our favorites.